Jingle Bells Jingle Bells Jingle All The Way...Yes! It's Christmas time in Barcelona not only in December but also in January. So if you are going to be in Barcelona city in Christmas you are very lucky to be able watch many nice shows which are more beautiful than the others. So what is going on in Dia de Navidad Day? What happens in Christmas time in Barcelona city? First of all if you decide to do shopping those times you may not find the exact places you are looking for as many shops and places will be closed in Christmas time. Lots of tourist attractions are also closed but some hotels and restaurants or bars are open and not all the metro stations are at work in Christmas. So here we have tried to prepare a guideline for your Christmas travel in Barcelona so that you won't have trouble. Barcelona Christmas 2014 will be great. 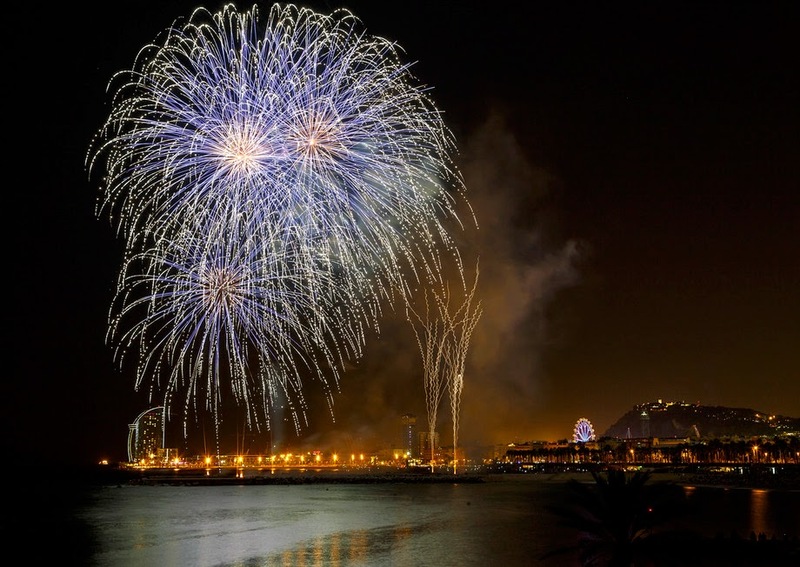 For whom likes to welcome New Year's Eve in Barcelona please hold on we are telling that you will have splendid time with these events. 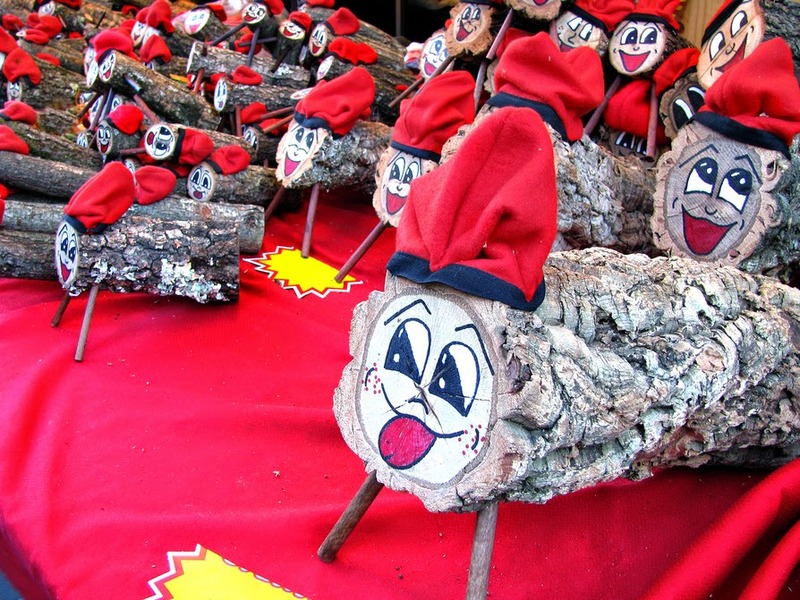 There are lots of things to do in Christmas such as celebrating Three King's Day which is traditional for decades and celebrated on 6th January, having Christmas lunch on 25th December 2014, shopping at some special Christmas shops or participating ice-skating events in Plaça de Catalunya. These events are just some of them that held every Christmas in Barcelona. So how will you understand that Christmas is around the corner? From the city lights lit by City of Mayor on 25th December. Every street is brighter than before and many places are decorated specially. Besides, Mountjuic Magic Fountain Light Show is free in December and January and you can have great time with music and light show from 5th December to 3rd January on Fridays and Saturdays between 19.00 and 21.00 but don't forget to get dressed warmer as the place is more windy than the city centre. If you like to feel Christmas more lively then you should visit Portal del Angel which is near Plaça de Catalunya to see the biggest Christmas tree in Barcelona city. To feel the local Spain and understand the customs of a different culture, Christmas may be the best time to observe new things about a country. 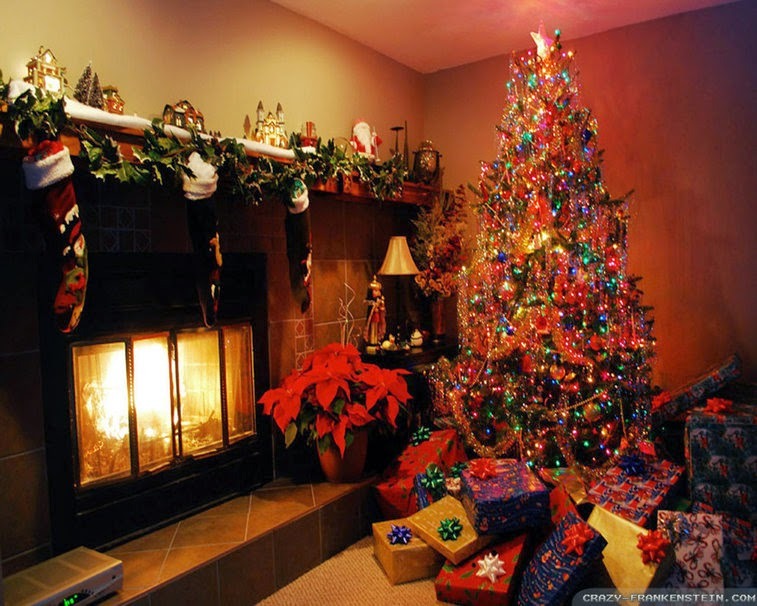 In Christmas all family come together to celebrate Christmas in a festive style as in other European countries but in Spain you will feel this holy day more different. For instance Christmas starts exactly on 8th December with a religious celebration when the Catholics from all over the country try to rejoice the conception of Virgin Mary at churchs and the Christmas lights on the city are lit on that day. For real Christmas tradition you can join the Christmas Bonfire. According to belief, if you jump over the fire in the shortest day of the year, that person will be protected against to illnesses in Granada, Spain. Which is more enjoyable, you may watch the lottery draw organized on December 22 and it is also the second biggest lottery draw in the world. So if you are in Barcelona in Christmas you will have a real visual feast. Here below you can find important tips about places and metro stations in Barcelona in Christmas time. Merry Christmas! On 25th December metro opens at 5.00am and runs till 2.00am. On 26th December metro is at work from 5.00 am till midnight. On 31st December New Year's Eve metro is open all day and night. 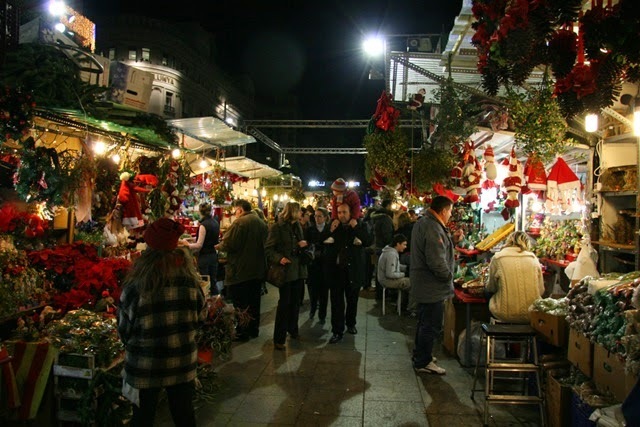 On 12th December, the biggest Christmas Market offers one-day festival for kids as extra and concerts on Avenida de la Catedral in Gothic Quarter. The market opens till 23rd December. Typical Christmas dessert is Turron which is on sale on the markets in Barcelona. On25th and 26th December, many shops are closed but for grocery shopping you can choose Opencor markets. Enjoy the Christmas in Barcelona city. For more events in Barcelona city please follow Barcelona city guide. For new year party in Barcelona you can check the http://fiestapobleespanyol.com/en/.